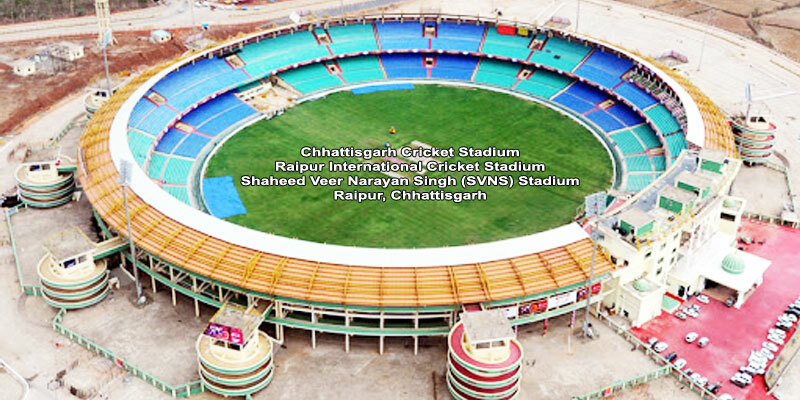 The Shaheed Veer Narayan Singh International Cricket Stadium also known as Raipur International Cricket Stadium is located in the city of Naya Raipur, Chhattisgarh, India. The construction of the stadium began in the year 2001 and it was completed in a couple of years. It was built and owned by the Government of Chhattisgarh. The stadium has been built with as a modern sports arena. The stadium has a seating capacity of 49,000. 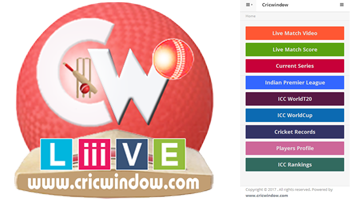 Inaugurated in 2008, this ground hosted its first ever match in 2010, when the Canada national cricket team arrived in India and played a practice match against the Chhattisgarh state team. In 2013, the stadium was declared as a second host venue for Delhi Daredevils in the IPL and hosted two of Daredevils matches.